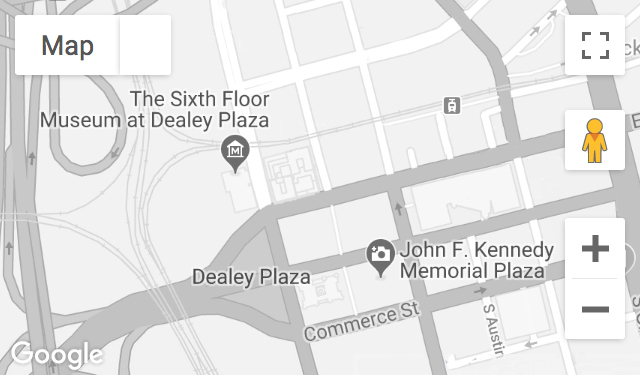 Six years old in 1963, Francis watched the Kennedy motorcade from the steps of the Old Red Courthouse near Dealey Plaza. For her, the assassination prompted a lifelong interest in Jacqueline Kennedy and her children. Recorded January 22, 2009.